HMH Books for Young Readers, 9780547610832, 40pp. book about conservation wraps an important message in a beautiful package. I.C. Springman has published short stories in various literary magazines. 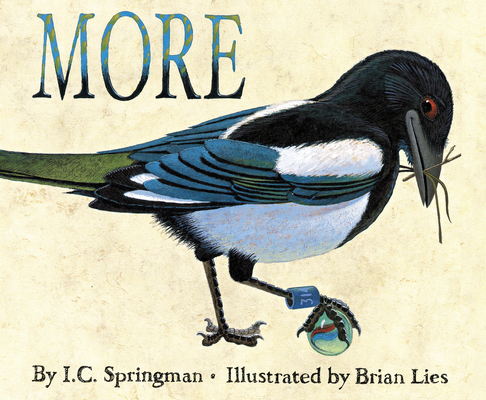 More is Springman's first children's book.